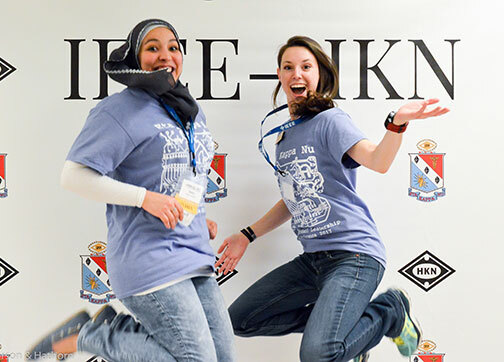 Communication and Engagement were the 2017 IEEE-Eta Kappa Nu (HKN) themes. 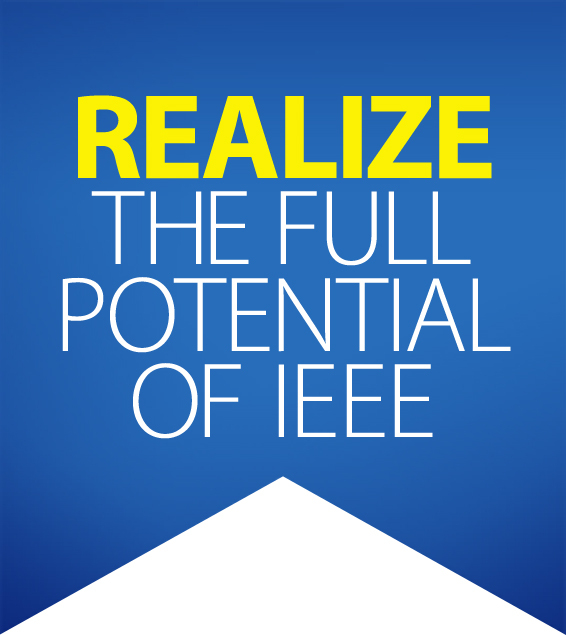 With your support HKN volunteers focused on the importance of IEEE-HKN to its members. Specifically, outreach to and engagement of the members, chapter leadership, faculty advisors, departments and alumni were emphasized. The exciting result? New and re-invigorated chapters! HKN Chapters boast more students than ever, with an average of 18 students per chapter. Chapter leaders worked even more closely with faculty and their University departments to fill gaps and aid in student success on their campuses. Service hours and programs offered by HKN Chapters were also increased, driving greater impact on the communities served. First Chapter in Italy – First Year Outstanding! Mu Nu Chapter Politecnico di Torino was founded on 20 March 2017, and one year later, on 19 March 2018, Mu Nu was recognized with the HKN Outstanding Chapter Award! With its energized and enthusiastic students, a highly engaged and dedicated Faculty Advisor, a clear sense of purpose and service and a plan, Mu Nu demonstrates that it has the formula for success of an HKN Chapter. This successful intersection of engagement and enthusiasm all started as an e-mail exchange between Paolo Montuschi, future Faculty Advisor of Mu Nu, and student Silvia Vitali on 16 June 2016. Silvia, Founding President of the Mu Chapter, embodies true leadership skills and her ability to organize her fellow students, energize them with the idea of service to others and give back to the community helped fast-track the team’s efforts. In just one year, this outstanding chapter clocked 2,894 volunteer hours, impacted 350 people, held 31 events, and mentored 3 new International HKN Chapters (American University of Shajah, UAE, Khalifa University, UAE, and Wasdea University, Japan). 2018 IEEE President Jim Jefferies talks about his beginnings with IEEE HKN in this IEEE Young Professionals TechFlash video. 17: Ride on Cars built by Epsilon Xi for children with disabilities – HKN and EPICS together! With great joy the Student Leadership Conference 2017 was held at Purdue University, Beta Chapter. Conference Chairs welcome HKN to the conference. 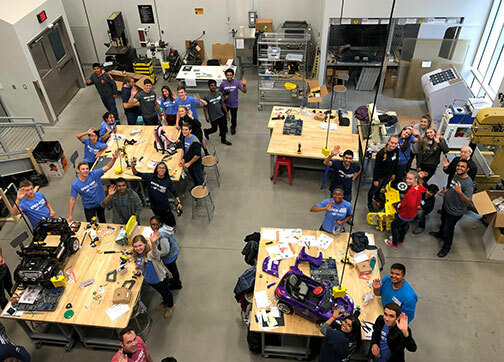 The “Go Baby Go” partnership of IEEE-HKN and EPICS (Engineering Projects in Community Service) in IEEE at Wichita State University, KS, US resulted in the building of 19 cars for children with disabilities.